Carpeted by huge swaths of rain forest and punctuated by gushing rivers and smoking volcanoes, the Democratic Republic of Congo (DRC formerly Zaire) is the ultimate African adventure. As much a geographical concept as a fully fledged nation DRC has experienced one of the saddest chapters in modern history, suffering a brutal 20th century of colonial exploitation, authoritarian madness and what has been dubbed Africa’s first ‘world war’ which finally ended in 2003 with the rise of the Kabila political dynasty. While real stability remains many years away, the presence of the world’s largest UN peacekeeping force has bred some optimism among its tormented but resilient population. 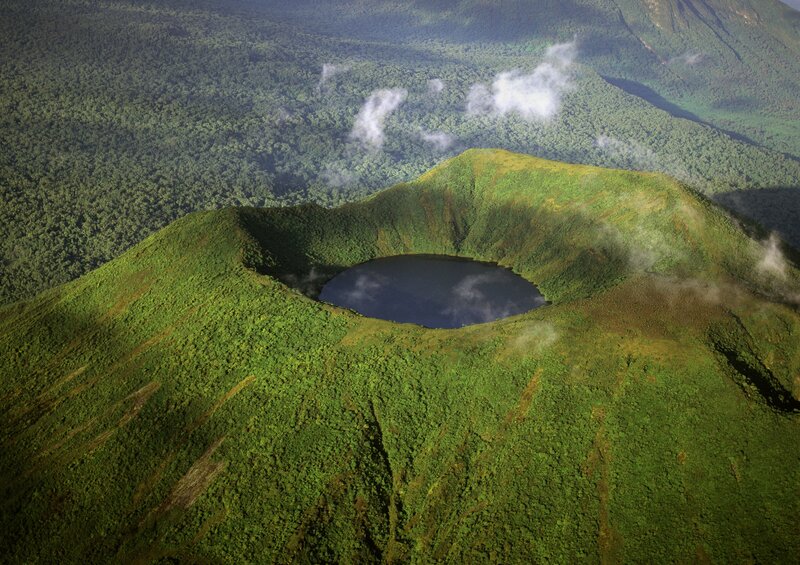 In the Northeast, this optimism and the small but fast growing tourism industry centered on the incredible Parc National des Virunga were derailed by the kidnap of two British nationals in May 2018. With the park closed since, the future for one of Africa’s most thrilling destinations is even more challenging. Visa is require for entry in Congo (Democratic Republic). As there is no Embassy or Consulate office in Dhaka, Bangladesh. One have to apply to nearest Embassy which is in India. Check here for another visa related post. 3 visa application forms which is properly filled. 3 recently taken passport sized color photo. A cover letter from the organization the applicant is working. A invitation letter from a company or person from Congo (Democratic Republic). Bank statement and financial sufficiency report.